RPI Group Tanks Again! - Remediation Products, Inc. 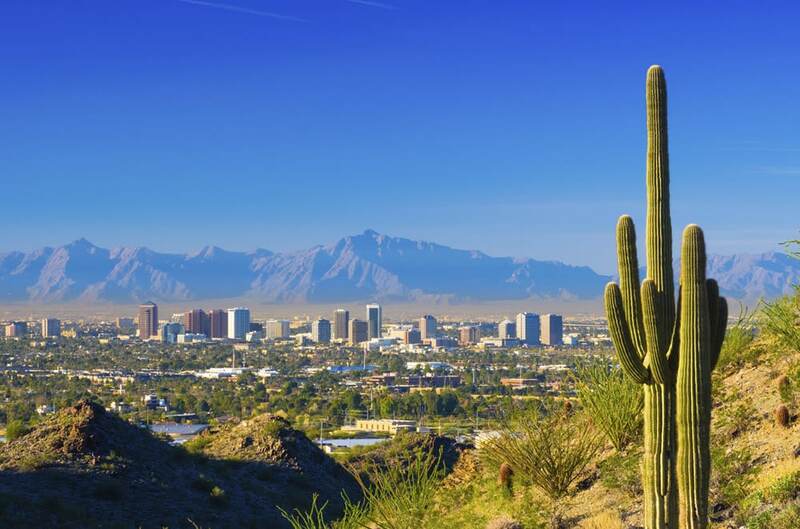 The 24th National Tanks Conference & Expo in Phoenix, Arizona is almost here and the RPI Group is excited to be in Phoenix! We’ll be there with case studies and more information about the safe, effective, and predictable Trap and Treat® approach…the permanent in situ remediation solution that over 95% of customers use again and again. Even better, RPI Group members will be speaking on various topics at the conference, which takes place at the Phoenix Sheraton Downtown Hotel from September 14 – 16. Stop by and see us at Booth 24…we look forward to seeing you! Click here for a full list of the 25th National Tanks Conference Sessions.